Le Chameau have been master bootmakers since 1927. They are the only rubber boots to be handmade by a single master bootmaker, each pair is entirely unique. Using the highest quality materials and combining iconic and innovative styles, Le Chameau Maîtres Bottiers their boots by hand for over 90 years. Their processes are a unique combination of traditional skills passed from generation to generation and technical innovation which has kept them at the forefront of their craft. Over time, technology, flair and craftsmanship have created for all the occasions you could ever think of, for the town and for the country. Discerning men and women all over the world are devotees of Le Chameau Boots, will you be next? The Chasseur Neo from Le Chameau is a superior quality handcrafted neoprene lined wellington boot which features a full-length zip for exceptional fit. 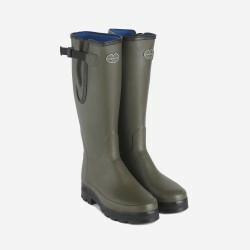 A superior quality neoprene lined wellington boot with adjustable buckle in the new 2016 Vert Chameau Colour! A high quality professional grade wellington. The toughest, hardest-wearing Le Chameau rubber boot. Built to survive the harsh undergrowth. 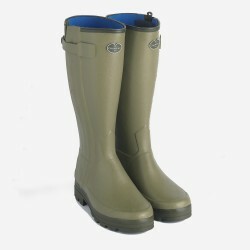 The adjustable professional agricultural boot with Michelin developed soles and jersey lining for all year round comfort. The toughest, hardest-wearing Le Chameau rubber boot. 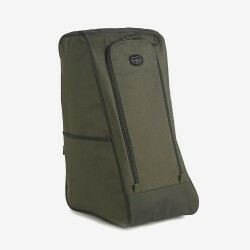 Built to survive the harsh undergrowth finished in a camo design.